AIP Practitioner Training – Sign Up Now! Enrollment is now open for AIP Certified Coach, the practitioner training program we’ve been working on with Sarah Ballantyne! We already have a great class filling up with CHCs, NTPs, NTCs, CNCs, LAcs, NDs, RDs, RNs, and even a couple of MDs. This movement needs you! Join us in learning how to incorporate AIP into your practice to help your autoimmune clients regain their health and navigate their conventional health care needs collaboratively. We expect the first class to sell out, so don’t wait. Sign up here! We’ve been working hard on revamping our Resources page so we can better direct you to the books, resources and tools that have made our AIP journeys easier. We’re so excited to unveil it! Check out our list of the best kitchen tools, AIP cookbooks, podcasts, food purveyors, Hashi’s resources, and so much more! Click here. Taking care of your oral microbiome is just as important as taking care of your gut. In this episode, hear Eileen talk to a Paleo-minded dentist about the effectiveness of oil pulling, cavity reversal, mercury amalgam removal, and so much more. Following the AIP is a time commitment for anyone, but when your life is already intensely busy, how do you fit it all in? Eileen speaks with three AIP mothers who also work outside the home to learn how they make a healing lifestyle work in spite of the multiple demands on their time. Are there any meet up groups in Hawaii? Or health practitioners Specifically Maui? Angie, if there are Hawaiian groups, we have not yet been notified of them, but we’d love you to start one! As far as doctors, we’d recommend researching the Primal Physicians Network or Primal Docs. Hi Angie, the above listing are all of the groups we are aware of. You could always start one to begin local networking to find a doctor! I’m beginning my AIP journey ‘for real’ this year, and am running into all sorts of issues with the foods I CAN eat list. No nightshades, of course, no cruciferous veggies, and with insulin resistance, I have narrowed my yes food list down to about 11 vegetables I can eat + a small amount of squash each day. Seriously! I’m more restricted than any other person I’ve run across online so far. 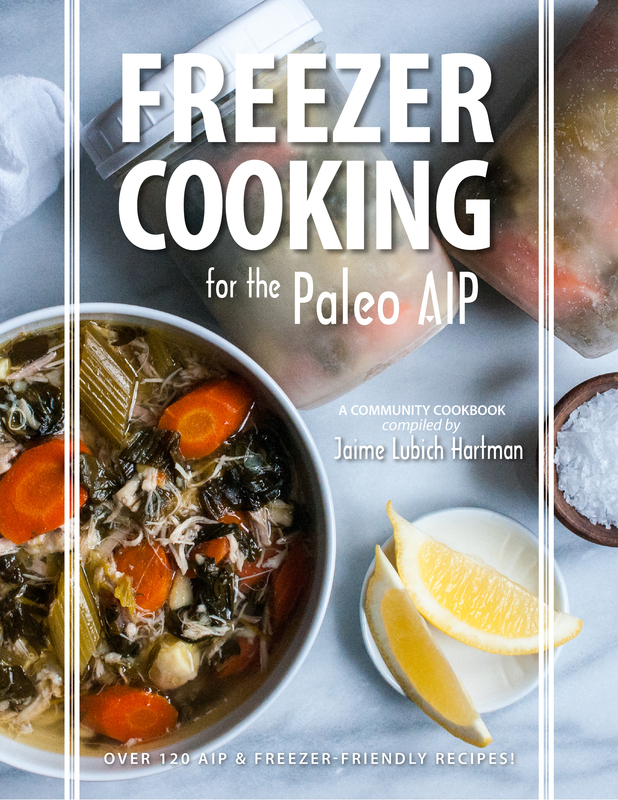 My question is, there an aip friendly recipe generator that you know that you could point me to? Appreciate you two. Keep up the good work! Hey Linda!Oh no! We LOVE Real Plans and it would work great for your situation – just click the link in either our sidebar or the “meal plans” button in the navigation up top. Also, you might consider working with an AIP Certified Coach to troubleshoot with your additional sensitivities – that much layering can be super tricky! Wishing you the best.